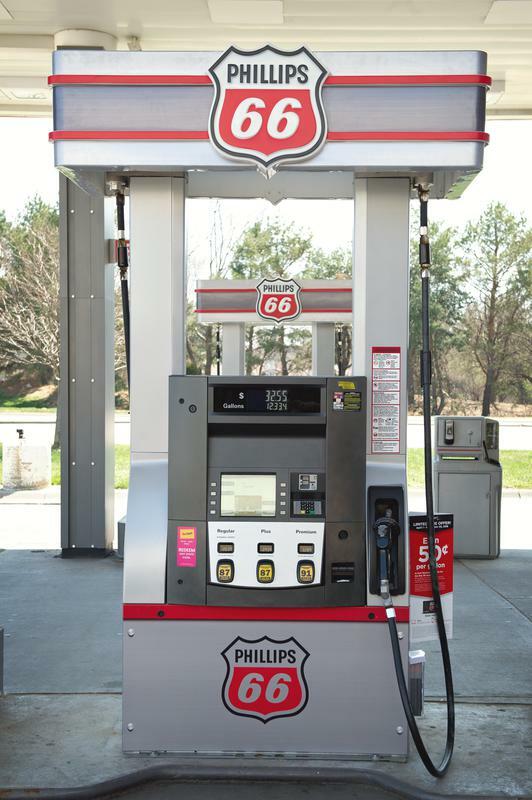 At Phillips 66 Gas, we’ve been perfecting gasoline for over 80 years. The result is some of the best gasoline on the market with more than two times the detergent additive that the EPA mandates. Which aside from just sounding good, actually helps increase engine performance, maximize gas mileage and lower emissions so you can drive farther, longer, stronger and performancier (please adhere to all traffic laws). So next time you need a fill-up, make sure you treat your car right and head for the big red shield. Trust us, we’re experts. 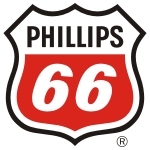 The company that made Phillips 66 gasoline was started all the way back in 1917. Fueled by the desire to provide a product that stood for something honest, the company worked hard to earn the trust and loyalty of the small towns they served. The Midwest stands for hard work and American values and Phillips 66 upheld those standards in every drop of gas they sold. Ninety years later, Phillips 66 still brings you hardworking gas from hardworking people. 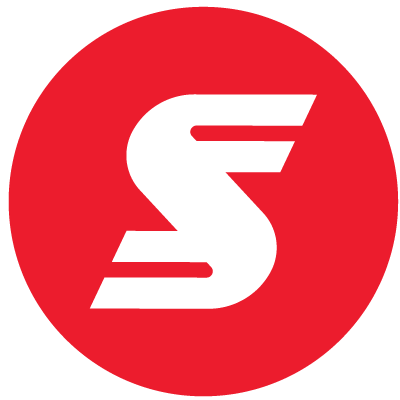 Our 48th & Randolph, 16th & Old Cheney, NW 15th & West O, and 33rd & Yankee Hill locations in Lincoln feature convenient, automated car wash system featuring Ryko's SoftGloss MAXX technology. Ryko's FoamBrite brings back the hidden luster of your vehicles surface. This insures that your car will receive a superior wash each and every time you clean your car. For your convenience, car washes can be purchased at the coin box, inside the store or at the pump. Print the coupon below and present to cashier for $2 off your next car wash at either of our three Lincoln locations.